Day 01: Arrival at Katmandu and transfer to hotel, evening program briefing. Day 02: : Full day sightseeing in Katmandu valley by private vechile, Pashupatinath, Buddhanath, Swayambhunath, Jalnarayan and Kathmandu Durbar square. Day 03: Fly Katmandu/Lhasa (3700m) transfer to hotel. 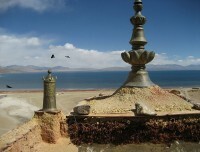 Day 04: City tour in Lhasa :Visit world famous Potala Palace and Jorkhang Temple & Barker Street, overnight stay at Hotel. Day 05: Early morning Drive 360km to Sightse (3900m) via new road, visit to Tashilungpo Monastery where the world’s highest (33m) gold gilded statue of future Buddha Maitreya is located. Overnight stay at hotel. 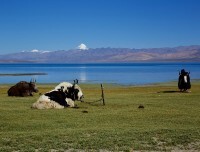 Day 06: Drive 340km to Saga , join the regular Kailash route. Overnight at a Hotel at Sanga, from here our crew will meet and serve for meals. 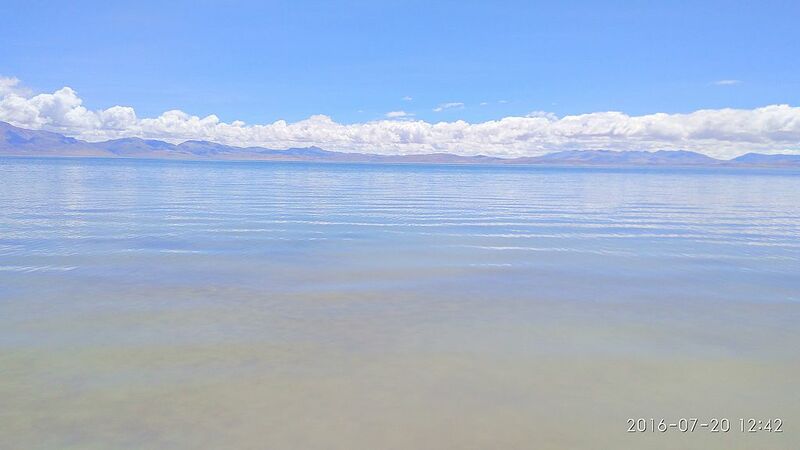 Day 07: Drive to - Lake Manasarovar 385km (4500m).Very auspicious day for all people Who will have first glimpse of Holy Manasarovar and view of Mt. Kailash From Horchu Pass. 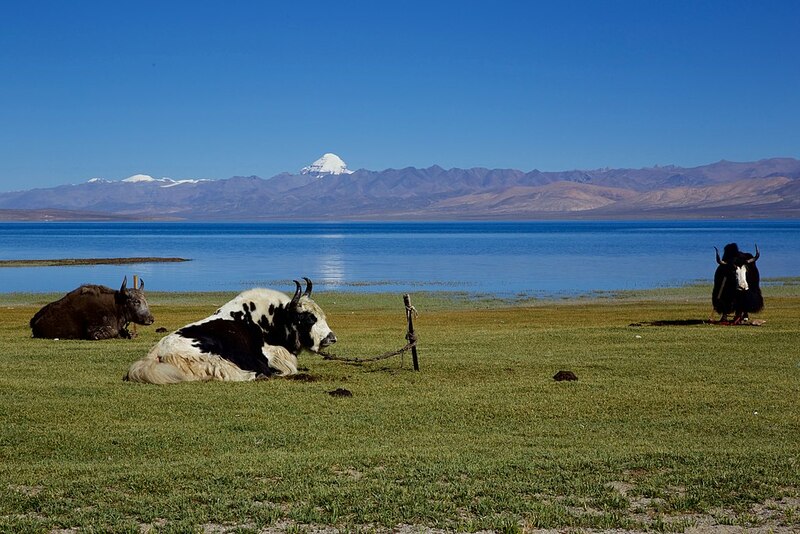 Overnight stay in Lodge at the shore of lake Manasarovar. Day 08: The abode of god will be a lifetime - achievement. Puja, Havana worship, Meditation, Holy bath etc. Afternoon drive to Darchen (30km) 4560m. Stay overnight at Hotel. Day 09: : Darchen to Diraphuk 18km. Kora (circuit) begins, drive 10 km. Cover to Tarboche and trek up to Diraphuk(4890m), walk approximately about 04 / 05 hour .,Overnight stay at Guest house. Day 12: Drive back to sighatse 340 km..
Day 14: After breakfast fly back to Kathmandu and transfer to hotel. Day 15: Departure -transfer to airport , connect your onward journey. Best available Guesthouse , all veg. meals(dinner/breakfast/lunch). International flight Tickets but Kathmandu – Lhasa – Kathmandu air fare includes. Day 01Arrival at Katmandu and transfer to hotel, evening program briefing. Day 02: Full day sightseeing in Katmandu valley by private vechile, Pashupatinath, Buddhanath, Swayambhunath, Jalnarayan and Kathmandu Durbar square. Day 03 Fly Katmandu/Lhasa (3700m) transfer to hotel. 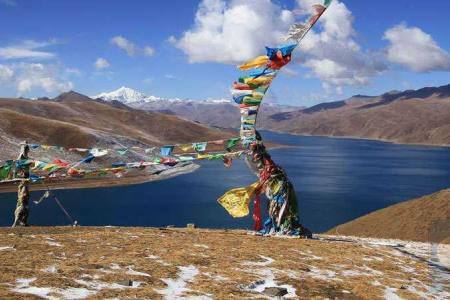 Day 04City tour in Lhasa :Visit world famous Potala Palace and Jorkhang Temple & Barker Street, overnight stay at Hotel. Day 05 Early morning Drive 360km to Sightse (3900m) via new road, visit to Tashilungpo Monastery where the world’s highest (33m) gold gilded statue of future Buddha Maitreya is located. Overnight stay at hotel. 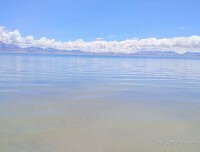 Day 06 Drive 340km to Saga , join the regular Kailash route. Overnight at a Hotel at Sanga, from here our crew will meet and serve for meals. 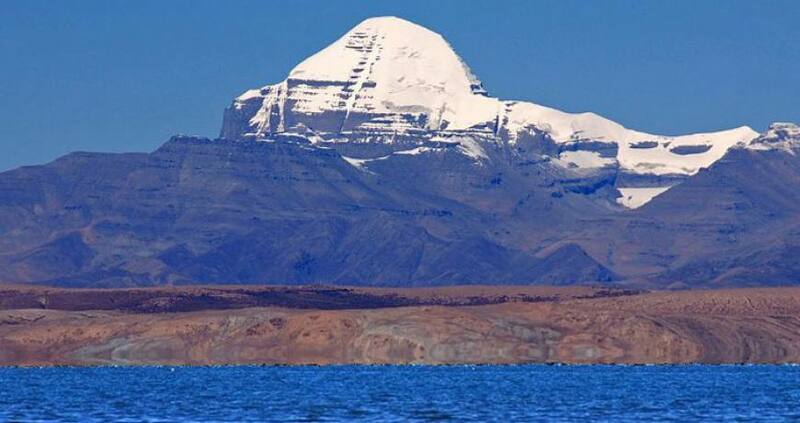 Day 07 Drive to - Lake Manasarovar 385km (4500m).Very auspicious day for all people Who will have first glimpse of Holy Manasarovar and view of Mt. Kailash From Horchu Pass. 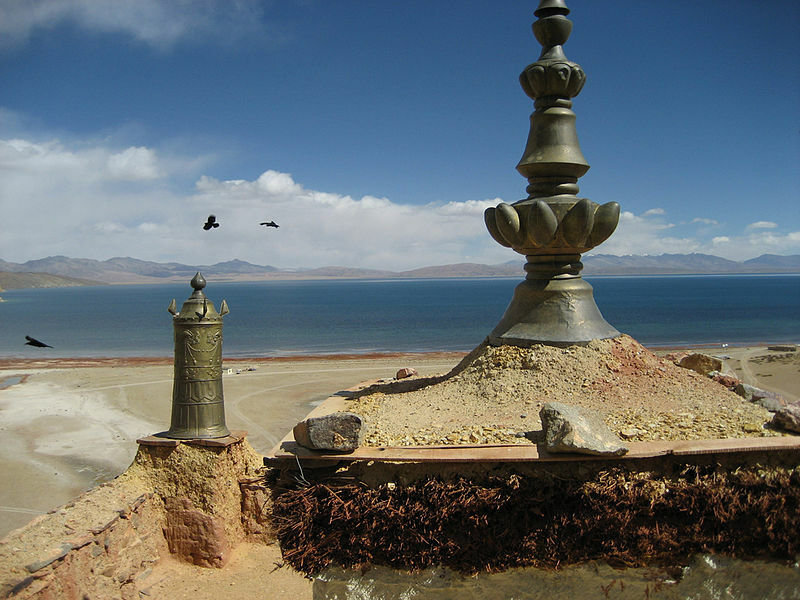 Overnight stay in Lodge at the shore of lake Manasarovar. Day 08 The abode of god will be a lifetime - achievement. Puja, Havana worship, Meditation, Holy bath etc. Afternoon drive to Darchen (30km) 4560m. Stay overnight at Hotel. Day 09: Darchen to Diraphuk 18km. Kora (circuit) begins, drive 10 km. Cover to Tarboche and trek up to Diraphuk(4890m), walk approximately about 04 / 05 hour .,Overnight stay at Guest house. Day 12 Drive back to sighatse 340 km..
Day 14After breakfast fly back to Kathmandu and transfer to hotel. Day 15 Departure -transfer to airport , connect your onward journey.